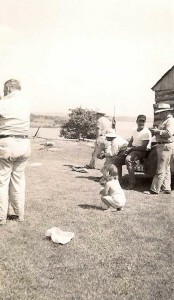 Highland View Cottages started in about 1937 as a fish and hunt camp catering mostly to American visitors in search of rustic outdoor adventures and big fish. Accommodation was basic but that was in simpler times. 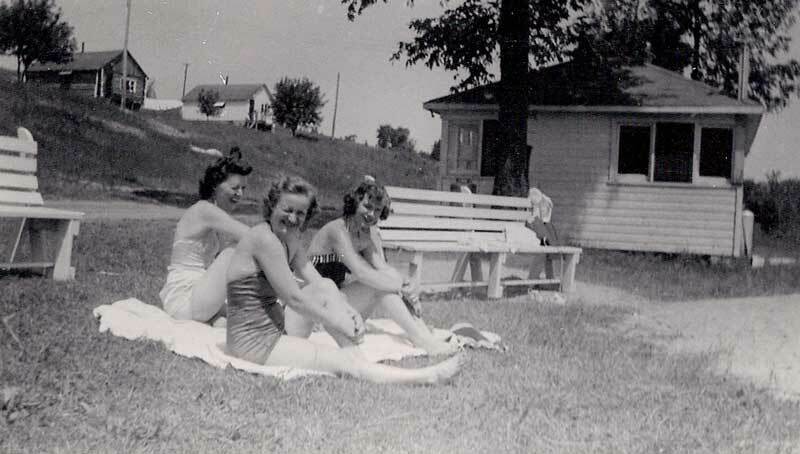 They were just coming out of the Great Depression, but even back then vacations were important for families. 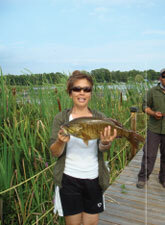 Today Rice Lake is still renowned for the quality and quantity of both sport and pan fish. From it’s humble beginnings Highland View Resort has grown into a community of 20 well spaced housekeeping cottages. We offer all of the amenities that today’s vacationers want and need including Wi-Fi, satellite cable TV and much more. Families can enjoy some of the activities of our predecessors but with all the comforts that today’s vacationers requires. There is something for every member of the family. Every cottage has it’s own camp fire pit for those intimate family memories. After all, you deserve it! What hasn’t changed is our strong commitment to customer service and satisfaction. Yes Rice Lake is still a fantastic fishing lake but there is more to do than just fishing both here on site and off. Our facilities are second to none. You can shop in Peterborough, golf one or all the many near by courses, cycling or hiking, birding and more. Kids love the activities, open spaces and facilities to play and meet new friends. Twice weekly complimentary Kids Tubing is a big hit for everyone. Highland View Resort is close to civilization yet secluded enough to enjoy nature at it’s very best.